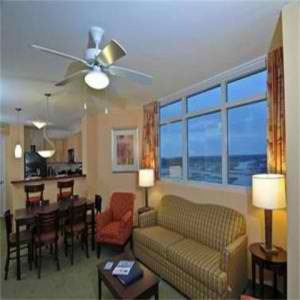 Price Resort is one of the hottest Hotel on the North Myrtle Beach Strip. The rooms are nice, the hotel is cool, and it's right up the street from Atlantic Beach. From $512.00 for the Weekend -- Only $205.00 Deposit to Hold Your Room!!! 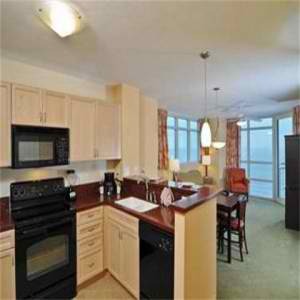 3 Bedroom Ocean Front : 2 Kings 2 Doubles Queen Sleeper Sofa 3 Full Baths Full Kitchen Dishwasher Washer And Dryer 4 Tvs. Book online or call "24 hours a day" to speak with the reservation agent. Cancel 14 Day Before Arrival. Cancellation penalty is $30 not including tax.